Head coach Steve Wilks meets with the media following practice on Friday.  Watch live at approximately 11:50 a.m. MST on azcardinals.com/livevideo. Episode five of the Emmy Award winning docuseries Cardinals Flight Plan airs on Thursday, April 18.